I'm continuing, this week, with my spring purchases working as winter wardrobing. The only thing in store at the moment is spring summer, so I'm working with what the retail marketplace is giving us. At least I'll be ready for spring, when that finally decides to show up. 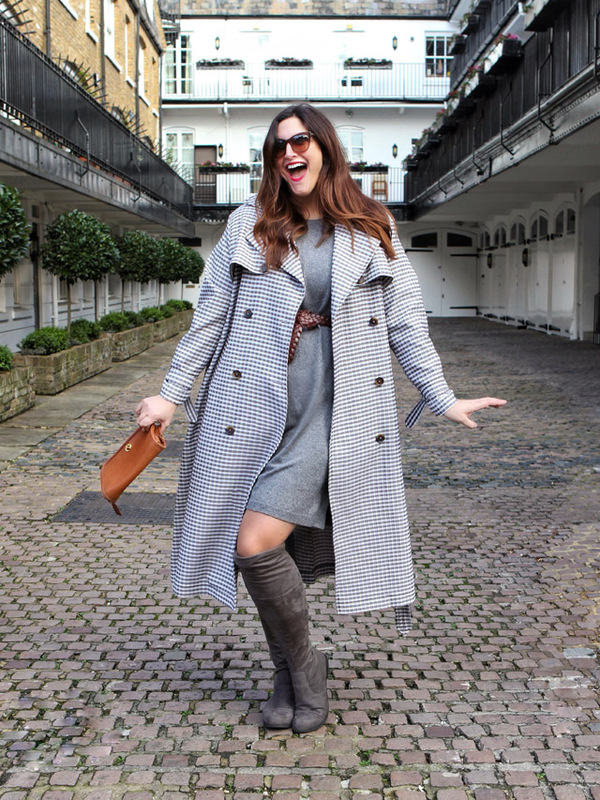 In the meantime, I'm wearing a checked lightweight trench coat with a sweater dress and over the knee boots to keep out the chill. Granted, it's snowing out at the moment, and I'm wishing I'd layered with a few more pieces, but I never live and learn. 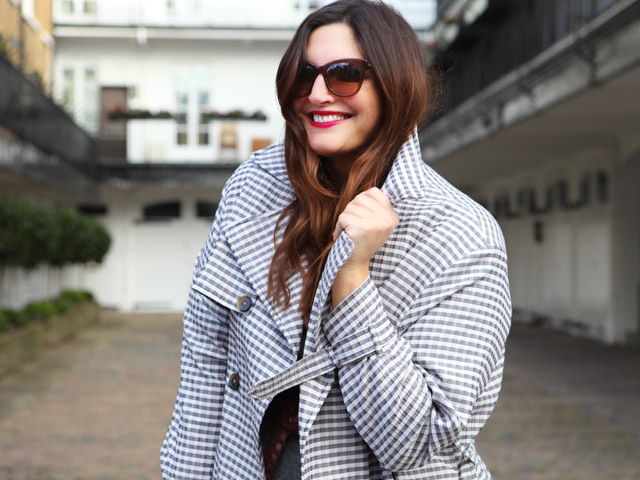 I do, however, love this coat so much that I couldn't keep it in the closet any longer. 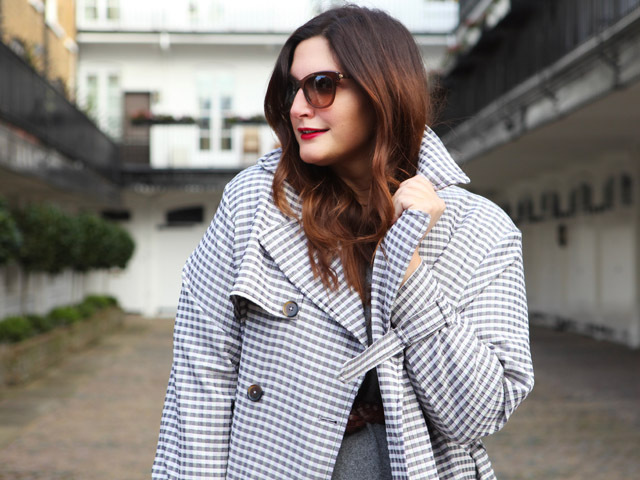 Trench coats are for life, not just for spring! Ha! Disclosure: Fashion Foie Gras works as an ambassador for Marks & Spencer.